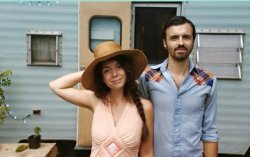 A heart opening vinyasa class taught by Leia Jones will be accompanied by the live harmonious sounds of Lobo Marino (https://www.facebook.com/Lobo-Marino-124201317615541) . We will have a portion at the beginning of class of call and response chanting. Please join us on Saturday for an uplifting class aimed at opeing the heart with music and movement. This class is accessible to all levels. Cindy is a former owner of three hot yoga studios in upstate New York. 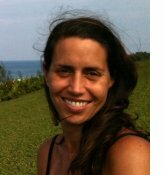 She is a certified Bikram, Yin Yoga, level II/III Barkan Vinyasa and advanced Forrest Yoga instructor. She also completed her 500 hours with both Jimmy Barkan and Rolf Gates. She currently assists Jimmy Barkan at his level II/III Vinyasa teacher trainings. Cindy also co-leads a 200 hour yoga alliance certified hot vinyasa teacher training and is an Africa Yoga Ambassador. 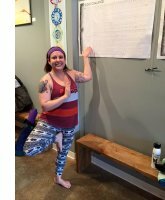 She recently moved to Nashville Tennessee where she teaches at several yoga studios. In the Mysore format, students can practice Ashtanga at their own pace with more individual attention from the teacher, which provides an opportunity to move into new postures when it’s appropriate. This class with Jeff is open for students to come and practice any sequence of asana they know, including the classic Ashtanga. Drop In Rate to attend anytime between 1:30 - 3:30 pm. In Lisa's class you will find emphasis on strength and breath to cultivate the spiritual warrior within as well as a hip hop vibe drawing from her old Brooklyn roots. This is Lisa's fourth workshop at IBY! Welcome back, Lisa! Practice 30 classes in 30 straight days with us and feel the benefits of yoga in your life. 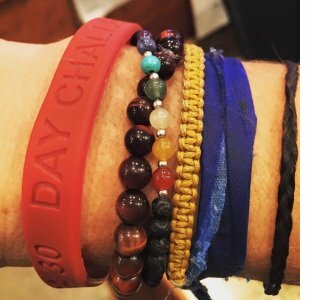 In addition to the substantial physical and mental benefits, those who complete a 30 Day Challenge will receive 25% off their next package or retail, 5 free class passes to give to friends who are new to the studio and a wrist band. If you miss a day within your 30 day challenge, you can double up on another day that week to achieve the goal of 30 yoga classes in 30 days! In Balance Yogis, Eileen Van Aken and Arlie Hill will host an AcroJam this Friday, 3/4, beginning at 7:30 pm - free and open to the community. No experience with acro or yoga needed. No teacher or planned class. It will be a safe space available for people to come together to play in a fun environment with heavy spotting. Other Friday's TBD, check the webscheduler for schedule. 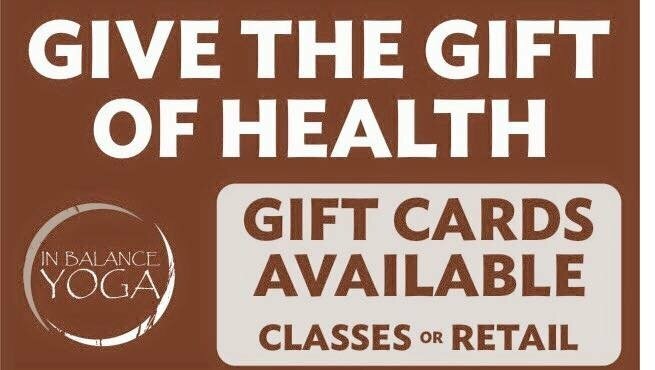 To participate "check in" at In Balance Yoga on our Facebook page 12 times in 2016 and get one free class. Message us when you have checked in 12 x through Facebook, we will confirm the check-ins and add the class to your account. 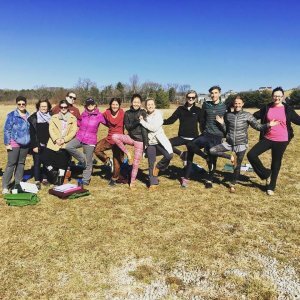 2 Hot Yoga fundraiser nights this semester for Students Helping Honduras! March 15th and May 5th! 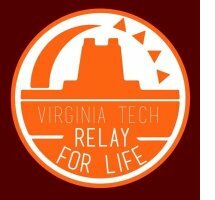 All proceeds benefit this VT Student Organization and their cause! Hope you can join us! 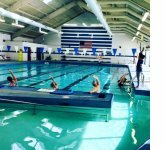 In Balance Yoga & Mountain 2 Island Paddleboard Company team up at the Christiansburg Aquatic Center this winter. Join us on Sundays: 3/20 & 4/10. Community Class, offering 108 Sun Salutations led by Kim Picklap to welcome Spring! In yoga studios across the world, March 21, is a special day. The Spring Equinox represents a change in seasons, and it is celebrated by doing 108 Sun Salutations. Typically this ritual is performed 4 times a year, with the start of each season, to acknowledge the changing world around us. It usually takes about 1 1/2 - 2 hours to complete. representing the 108 mala beads (prayer beads). There are many reasons for the Hindu and Buddhist belief in the sacredness of the number 108. There are 108 Upanishads, which are part of the oldest scriptural texts of Hinduism. 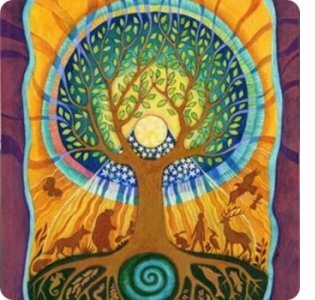 They primarily focus on philosophy, meditation, and the nature of God. 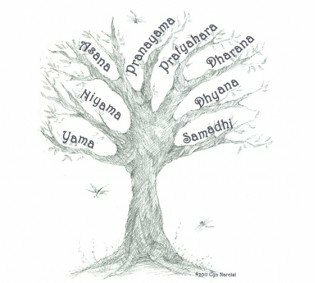 There are 108 names for Hindu deities. The distance between the earth and sun is 108 times the diameter of the sun, therefore, the number 108 is taken to represent the "distance" from the devotee to the divine. Some people believe that doing 108 Sun Salutations is a way of breaking out of the darkness that accumulated from the long winter. 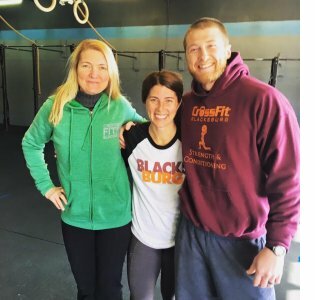 It's a way of "spring cleaning," your body and your mind. The vet school is having a wellness week to promote wellness in the vet profession which frequently suffers from anxiety and depression. We would like to offer an event this week. Please join us for a donations class with all proceeds benefiting St. Francis Service Dogs. Thank you, Christina Betta for organizing and Kim Picklap for teaching. Level 1 Yoga will be offered every other Thursday at In Balance yoga from 1:30 - 2:30 pm focusing on the fundamentals of yoga. Blacksburg Partnership's March Collaborative for the Arts meeting will be held on March 10, at noon in the Blacksburg YMCA Pottery Studio. The YMCA is located at 1000 N Main St and has ample parking in front. 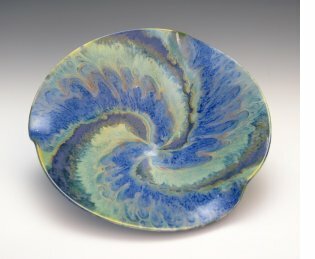 BPCA is very excited to be featuring Michael LaRoche, a talented local potter, as the speaker. In addition to speaking, he will give a tour of the pottery studio. Coming this spring - TBD!